Join me April 13th for a hands-on HDR workshop in Denver, CO.
Join me for a day of hands-on HDR photography at the Forney Transportation Museum in Denver, April 13th. I’ve teamed up with the good folks at Front Range Photography to arrange this class, limited to 20 photographers. 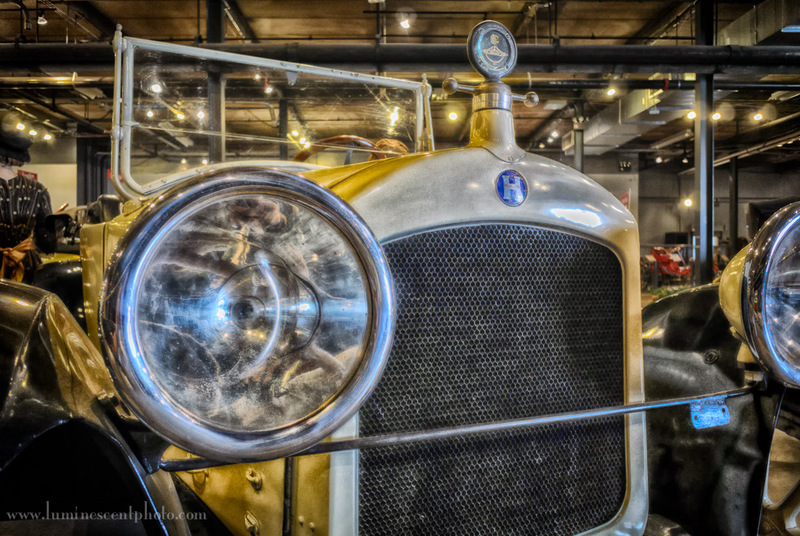 We’ll have special tripod access before the museum opens to the public, so we can photograph the antique cars, motorcycles, and trains with the intent of capturing HDR images. After the shoot, we have a classroom set up where you’ll be able to download your images. 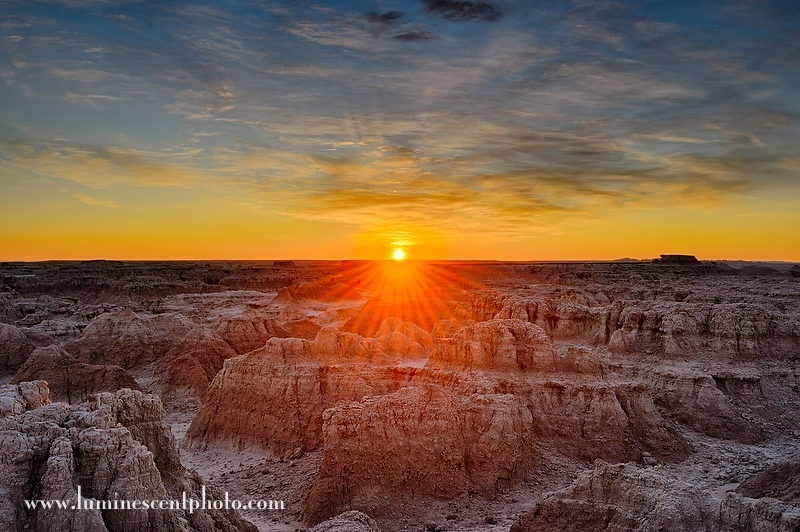 I’ll then show you how to create stunning HDR tone-maps using Nik Software’s HDR Efex Pro 2.0 plug-in. 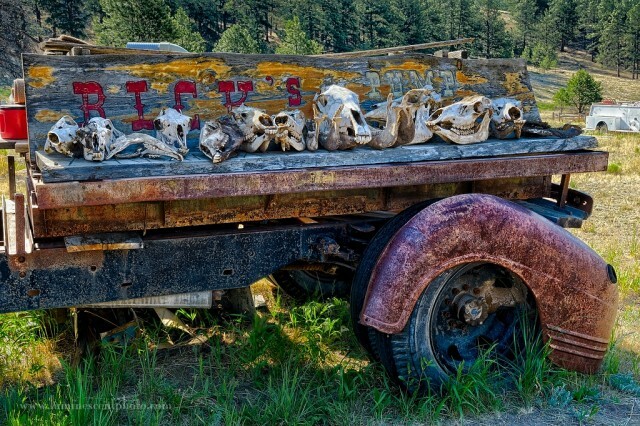 I’ll also demonstrate finishing effects for HDR images with other plug-ins, like Color Efex Pro 4 and Silver Efex Pro 2. 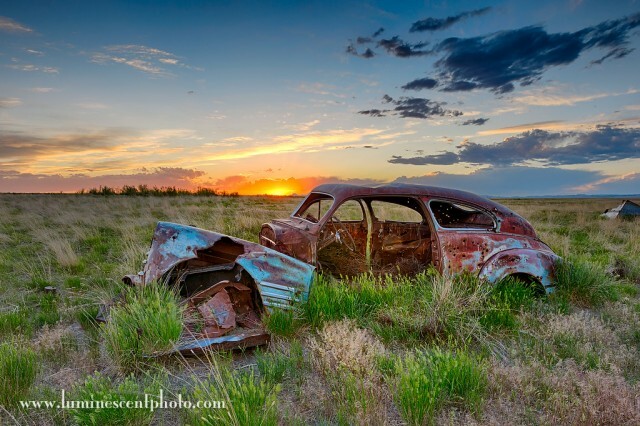 To register for this class, please visit the Front Range Photography Meetup Page. With HDR Efex Pro 2, you can produce fine-art high dynamic range images. The Photographer’s Guide to HDR Efex Pro 2 will teach you every trick and tip for maximizing your HDR experience. 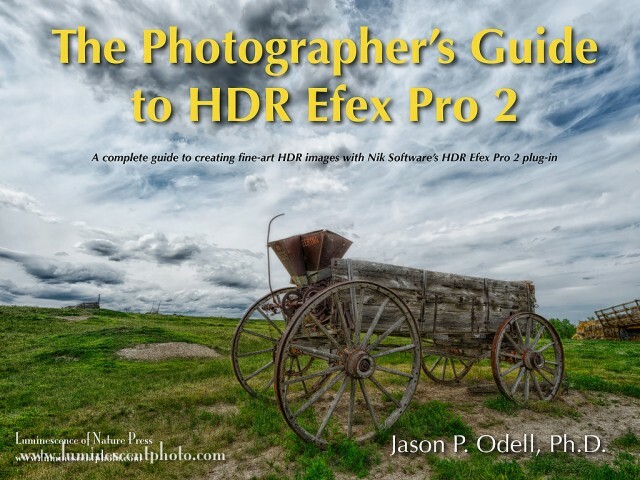 I’ve been getting lots of feedback on my latest digital photography book, The Photographer’s Guide to HDR Efex Pro 2. I’m flattered by the comments and blog reviews. Thanks to everyone for your comments and reviews! 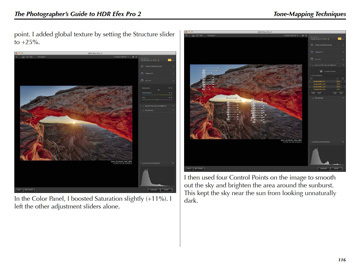 Download The Photographer’s Guide to HDR Efex Pro 2 today and experience the best of HDR.